A Discipleship Training Summer Program! Grow in your journey to become the man or woman that God has created you to be. A week of Christian summer camp is a memorable experience, but have you ever wished it could be longer? 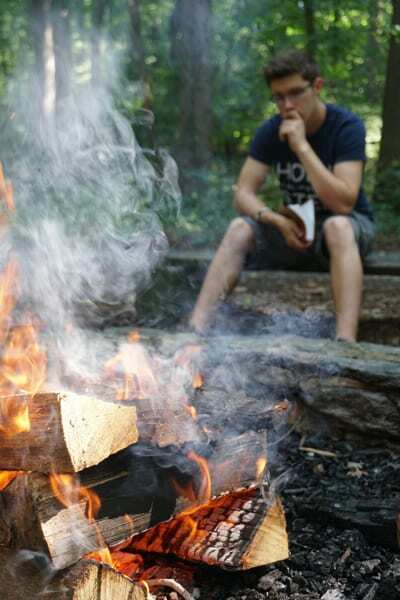 Have you wanted to experience more, grow deeper in your relationship with God, and have the time to connect more with counselors and other campers alike? Landmark is a 14-day Christian discipleship training program designed for just those things! Come for two weeks and experience summer camp activities plus new off-site wilderness adventures and service opportunities. Grow through specialized training in the Bible, spiritual disciplines, and sharing your faith! Connect with fellow Landmark campers for a full 2 weeks as well as a staff specifically here for this program that is dedicated to helping you grow in your faith! Apply for the Landmark program! The first week of Landmark is a fairly normal Teen Week Camper experience, but deeper. 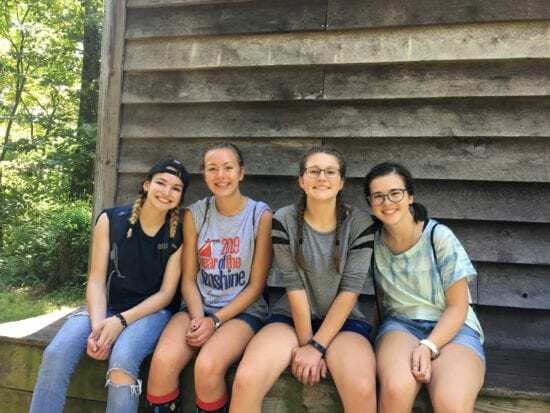 They will arrive a night earlier for an orientation, and during the week they will have additional solo time, Bible study classes, and small group meetings with other Landmark campers. On Saturday morning, after the rest of the campers go home, Landmark campers will embark on a 3 day outdoor adventure! From Saturday morning to Tues morning, campers will learn to trust one another, learn about themselves, and have powerful experiences with God in His creation. 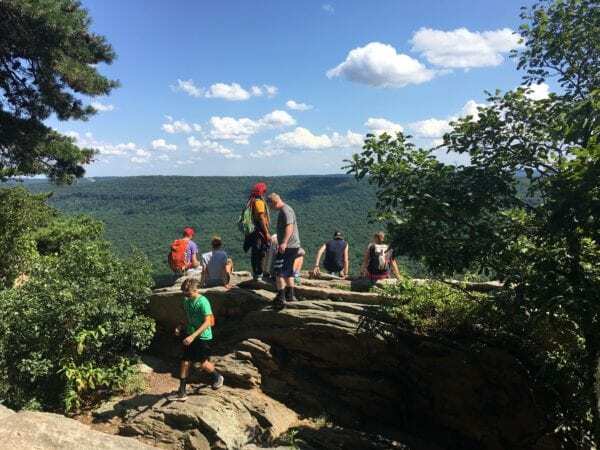 Activities include hiking on the Appalachian Trail, tenting, and more. Campers return to Black Rock on Tuesday and have time to rest, process, and prepare for the upcoming service and ministry component. Wednesday through Saturday will feature several different ministry and service opportunities including: serving on-site in the kitchen, housekeeping, and maintenance departments, getting involved in community service projects, running a special needs day camp, and preparing to share their faith with friends and family through evangelism training. Space is Limited to 9 Guys and 9 Girls – so don’t delay in applying! Questions?